One of our nephews graduated from high school, so I made him a card to put a monetary gift. 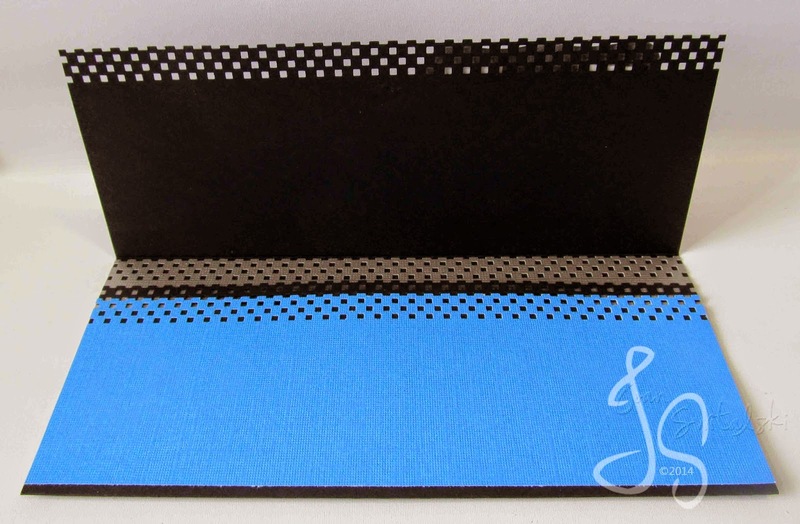 This one is a quick card, which involves simple stamping and embossing. When I make a quick card, I like to use a lot of layers. 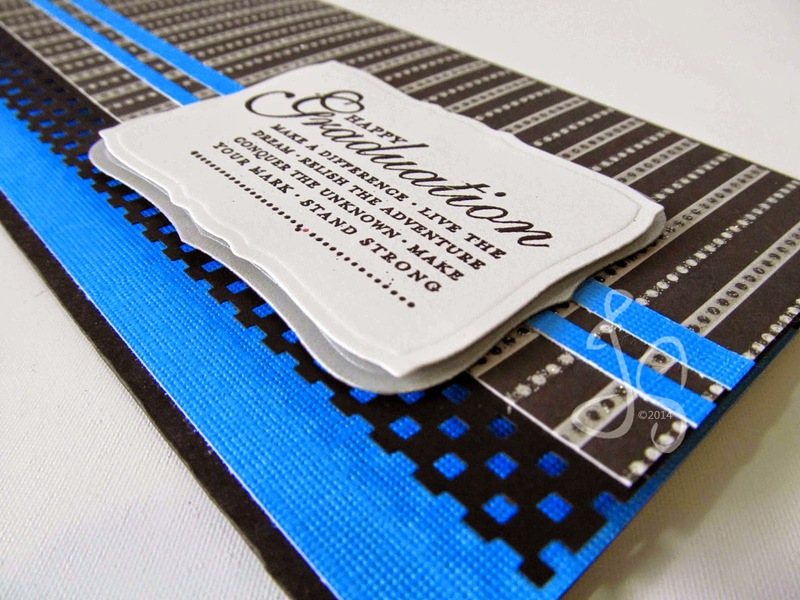 Layers, when done right, make your card look "complicated." Hope you're having a blast this summer. We have a few more weeks of nice warm weather.